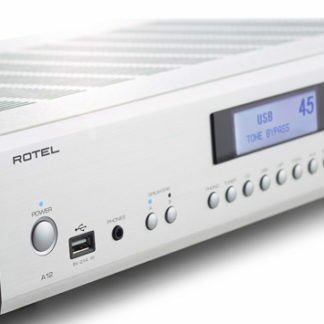 Enjoy your CD collection investment with Rotel’s CD14 compact disc player. 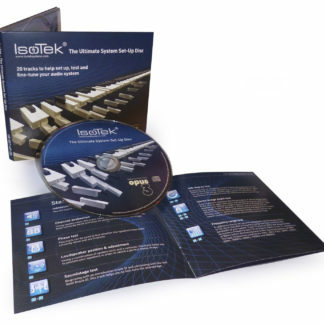 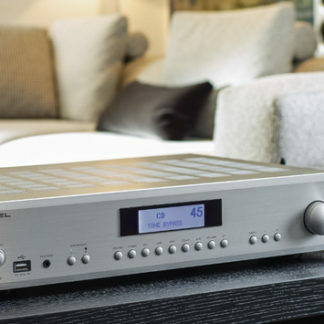 Designed to match Rotel’s 14 Series components, its high performance power supply and intuitive operation make the CD 14 a welcome addition to any hi-fi system. 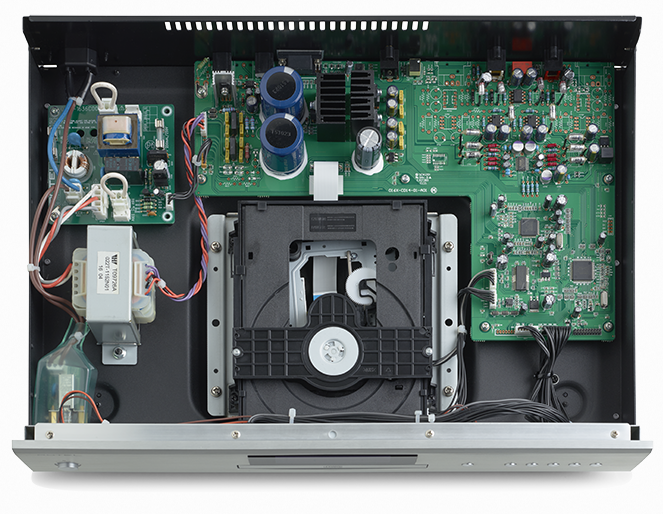 Like the RCD-855, Rotel begins the CD14 design with a carefully engineered power supply to ensure separate, ripple-free voltage and current to both digital and analogue circuits. 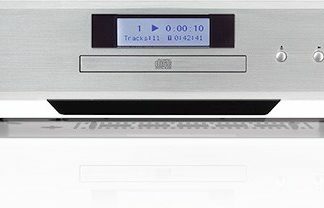 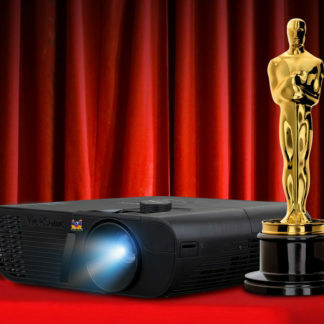 It maintains the same clean lines and intuitive operation as the other 14 series models, while demonstrating an uncanny ability to resolve even the smallest musical details in a recording. 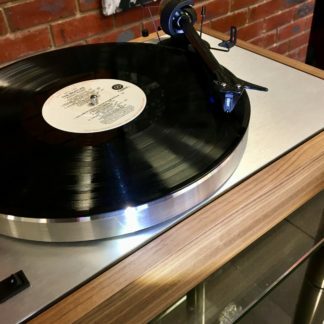 Pro-Ject The Classic Turntable – A Real Keeper!